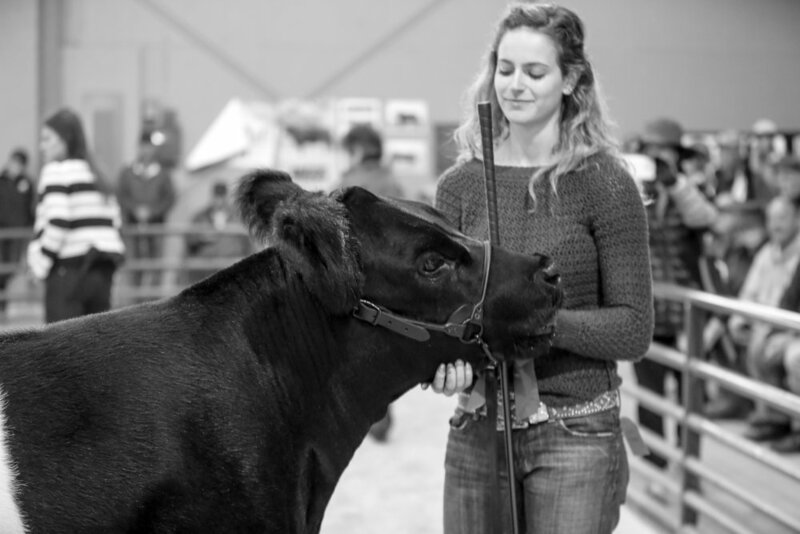 Our goal is to act as a resource to our membership through both knowledge sharing and promotion while together preserving the integrity and quality of our unique breed. Learn more about our organization and the goals that we have combined to achieve. We feel that in order for an organization and a breed to grow and prosper that the junior members need to be provided with the tools and opportunities to succeed.